Autumn is almost here and I’ve started to make some fall theme printables for you with more to come. In the mean time, enjoy these free autumn printables from around the web. 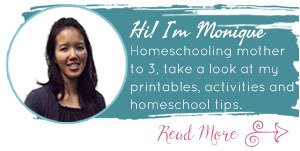 They are a wonderfully frugal way to change things up in your homeschool or if you just want to add some educational ideas after school. Make your own lacing cards to practice those fine motor skills. Match upper and lowercase letters with this adorable fall printable. Where do those autumn animals live? Find their homes here. Pre-writing activities to get learners writing skills up. Count to 12 with these adorable autumn animals counting cards. Get counting to 12 with these cool counting mats. Make counting fun with these counting cards and fun memory match game. 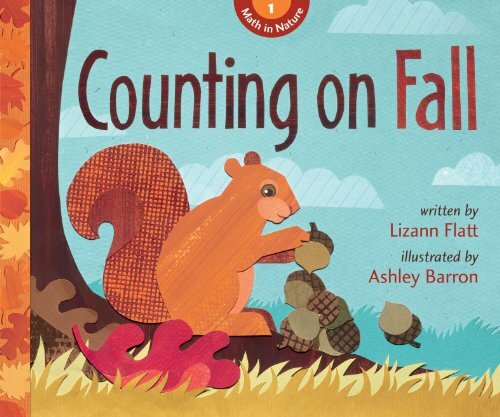 Skip counting and number comparisons with a fun fall theme, it can’t go wrong. Addition, subtraction, skip counting and more. Who doesn’t love making fall patterns? 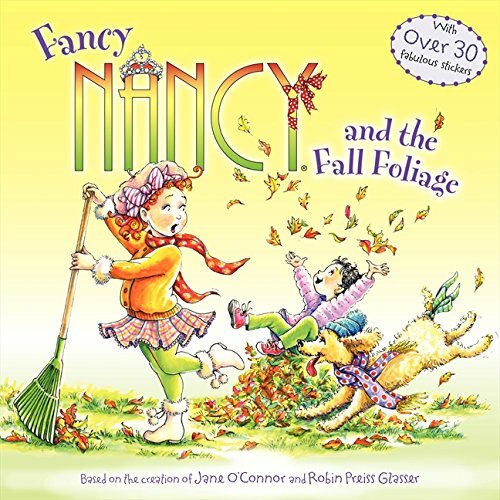 Reading in the fall doesn’t have to be a bore. 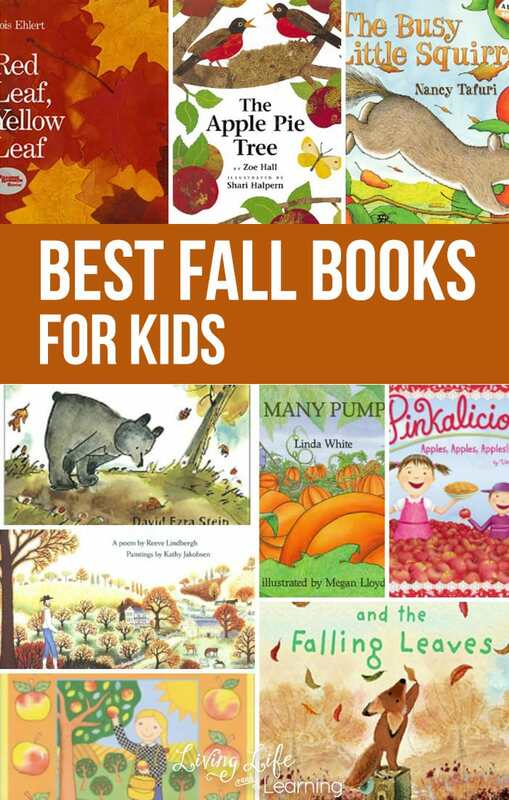 Cool reading idea for fall. Get those kids writing with fall writing prompts. Do you need writing ideas? Get this writing prompts to get your kids writing more. 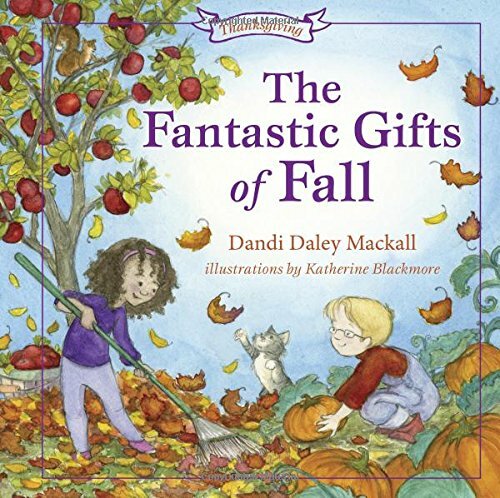 Huge list of fall vocabulary cards to enrich your child vocabulary. I love coloring pages, they’re a perfect quiet activity for busy kids. 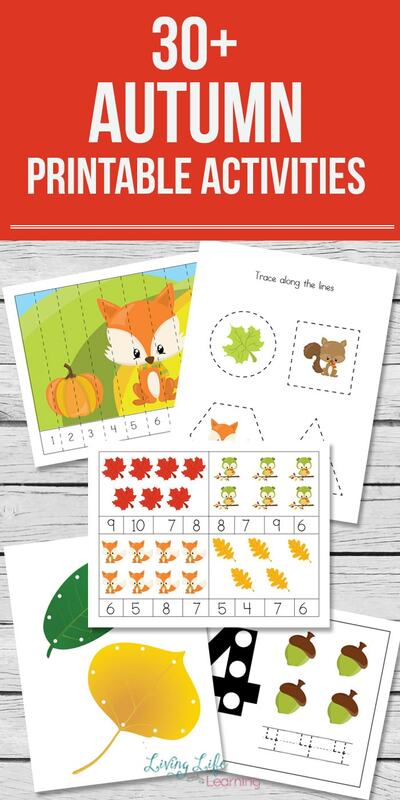 Get counting with this fun printable fall I spy game. 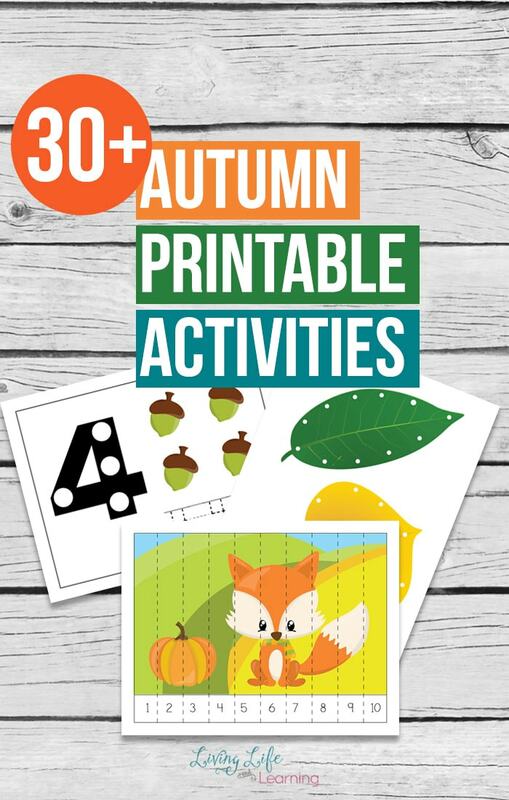 Huge mega pack of printable learning activities for fall. Your children will have tons of fun searching for fun fall items or even do it outside while the weather is nice. These cool puppets are best suited for the song which you can use with your kids as well. Make learning about fall fun with a word search. A fun and interactive way to practice adding to ten. Who said math couldn’t be fun? Counting and reading, you can’t go wrong. This mega huge printablke pack is a great way to get learning and have fun too. If you have dot markers, you need these huge fall pack of dot coloring pages. Learn about different types of leaves with these cool coloring pages. 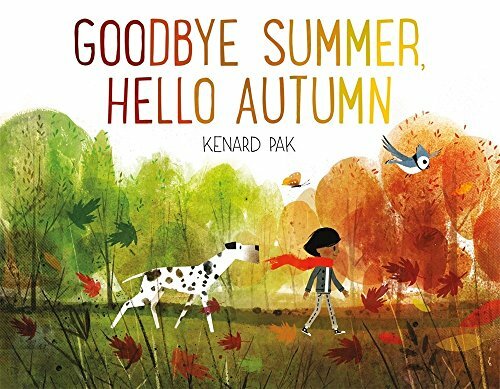 Looking for new autumn ideas for your kids then see what other members’ of the Kid Blogger Network have come up with. These are super cute. Thanks! I love going apple picking with my kids and then, we make stuff with the apples! We love to go to the apple orchard and pumpkin patch. We love going to the pumpkin patch to pick out our fall decorations! since we live in the hot south, fall is finally a time we can comfortably eat outside, exercise outdoors without heat exhaustion and such! it’s not cold here, just cooler, so we go out more and still swim, go hiking, etc. Shared online! Thanks so much.These ideas are practical and easy to replicate at home. My daughter and I love to collect the fall leaves and create animals out of them. Thanks for including my word search in your list.